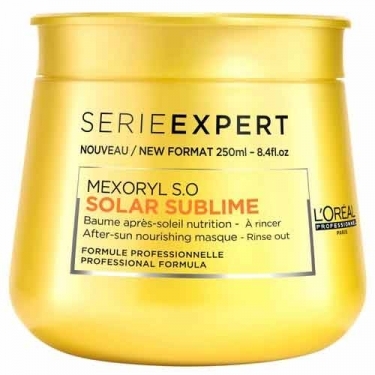 DESCRIPTION: Solar Sublime Masque from LOréal Professionnel is a mask that surrounds the hair in intense nutrition and helps the hair to regenerate after sun exposure. 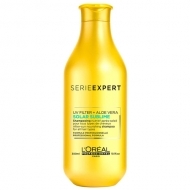 Once revitalized, the hair fiber is prepared to face external aggressions. 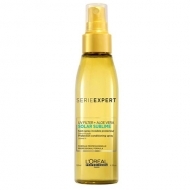 Creation of protective shield photo to protect the hair from UV rays.